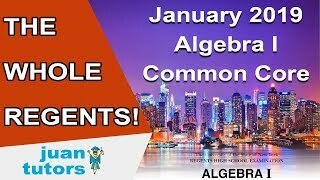 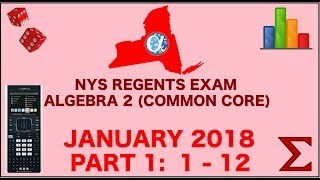 Hello New York State Algebra 2 students! 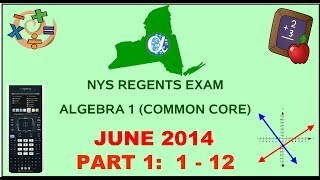 I hope you are learning and enjoying this regents review video to assist you in preparation for the regents exam. 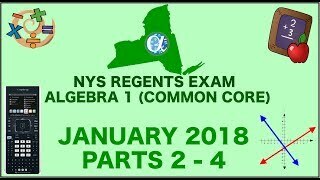 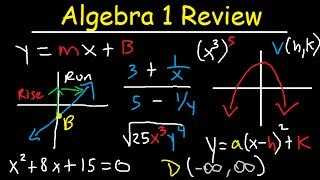 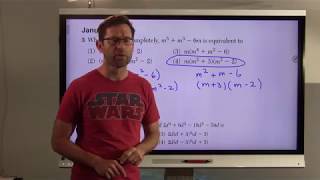 This is our Instagram Live Review session for the New York State Common Core Algebra II Regents Exam. The review was on June 14th, from 6 to 9 p.m..